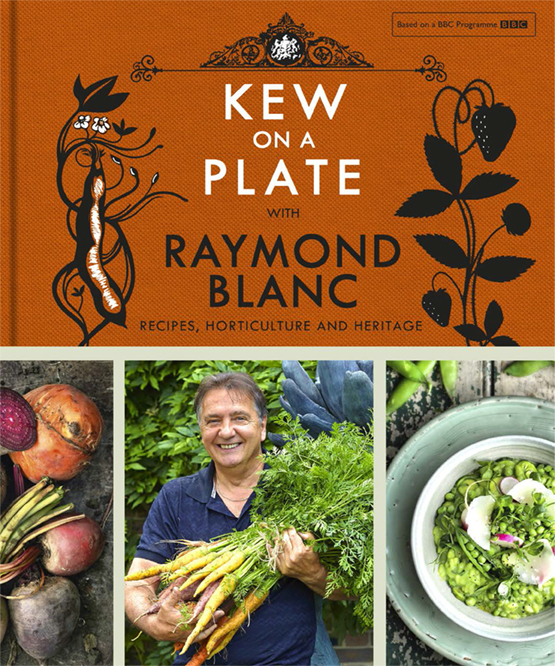 We are delighted that on Tuesday 2 June our Farnham brasserie will hold a dinner hosted by Raymond Blanc, following the success of his latest television series and book, Kew on a Plate. Guests can enjoy a welcome glass of our bespoke bubbly, Blanc de Blancs, a specially created three course menu, and will take away their very own signed copy of Kew on a Plate. Priced at just £50.00 per person, this is guaranteed to be an inspiring and enjoyable event. For more information and to book please contact the brasserie. Deposit of £25.00 per person is required on booking to secure your place. Bookings will be taken between 6pm and 7.30pm.